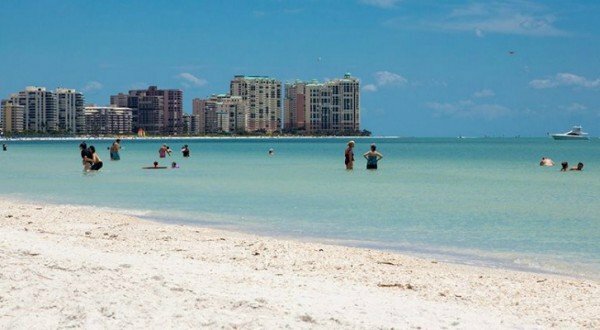 Visit Our Marco Island Guide To Learn More About Marco Island, FL. 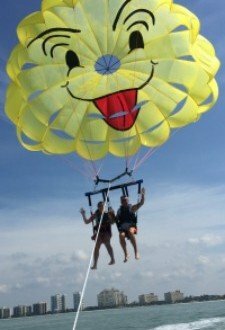 We bring you up to date events, restaurant tips, and lots of Marco Island information. 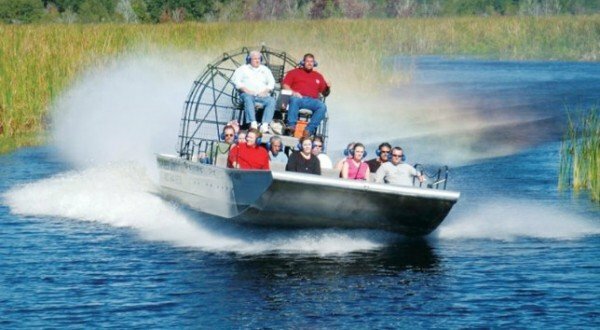 Take a look at the great places to visit and things to see and do while on vacation in Marco Island, FL. 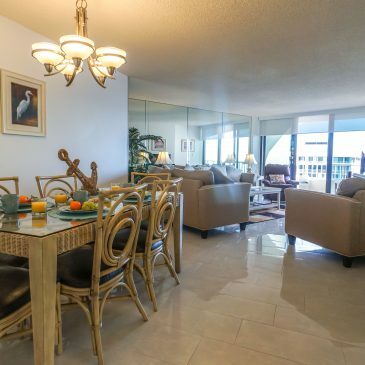 Enjoy our newly furnished 19th top floor 2 bedroom, 2 bath condo in beautiful South Seas (a 55 acre secure gated community) offering magnificent views of Crescent Beach from the over sized balcony. The master bedroom has a king size bed, the guest bedroom has 2 twin beds and there is a queen sofa sleeper in the living room. 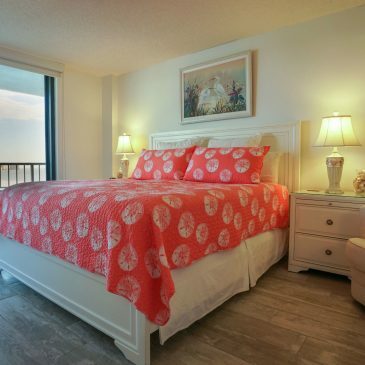 Both bedrooms and the living room have sliding doors that lead to the over sized lanai and all have magnificent views of Crescent Beach and the ocean. 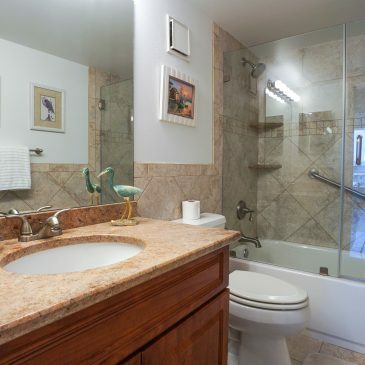 The master bath is a full bath with a granite vanity top and a tiled shower. The guest bath is also a full bath with a granite vanity top, a tiled shower and a tub. 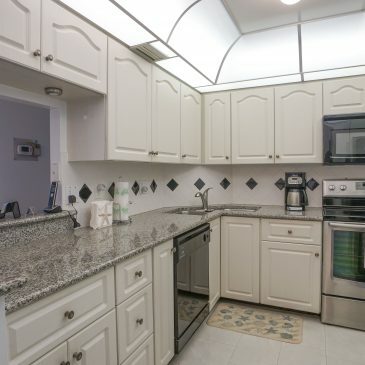 Note: The condo is equipped to sleep 6 people and there is a maximum occupancy of 7 people per unit per South Seas regulations. NOTE: 7 night minimum stay required by South Seas Condo Association.